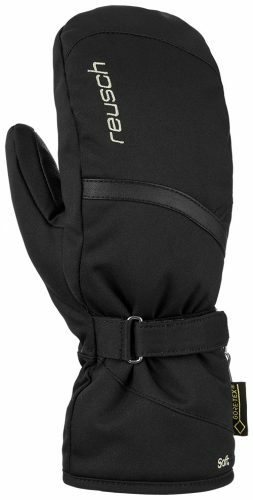 A luxurious mitten glove that has a unique boxing construction offering a delicate feeling and wearing comfort. 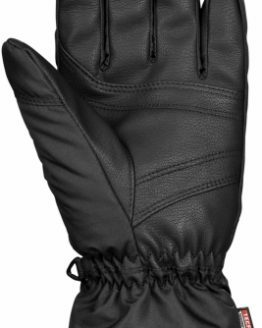 This extra breathable, windproof and extremely warm glove is a perfect combination of sheepskin deluxe leather and Realdown insulation. 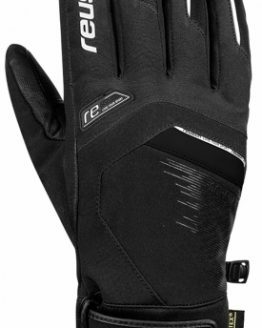 DESCRIPTION: Extra warm, breathable and waterproof glove with high-quality Gore-Tex® membrane and high-performance softshell/goatskin leather combination. 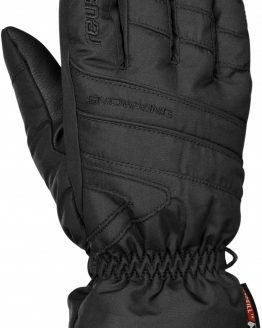 PrimaLoft® Gold Insulation Down Blend is the ultimate hybrid of 30% PrimaLoft® ultra-fine fibbers and 70% water-repellent down with no compromises – warmth equivalent to 750 fill goose down within your gear, and water-resistant technology that maintains 95% of its warmth when wet.